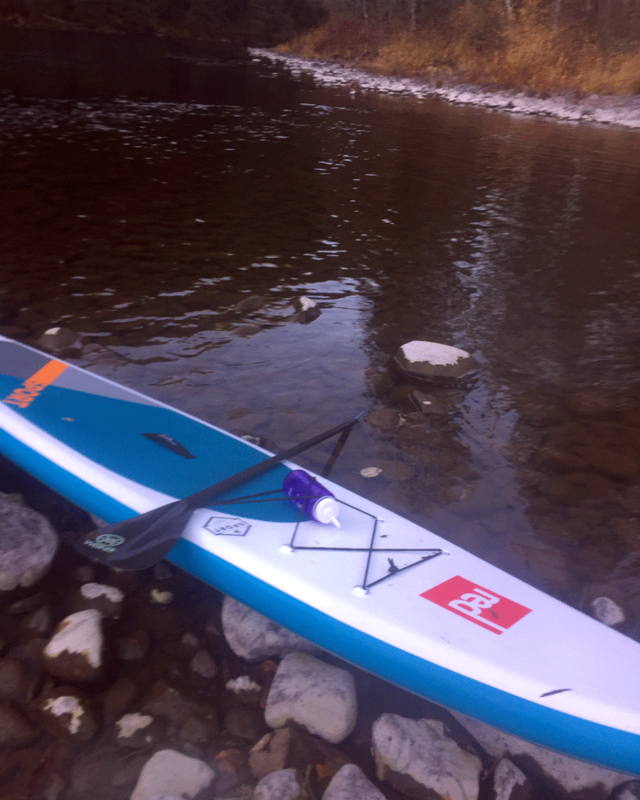 The Werner Rip Stick 79 has got to be the lightest SUP paddle I've ever used in my life. It really is like a feather. This is initially what drew me to this paddleboard specific paddle. I’ve had some heavy plastic ones in the past that leave my arms sore after a couple hours. That’s just not the case with this paddle. The Rip Stick is made with a full carbon fiber shaft and blade, with a foam core inside the blade. The carbon fiber means you’re getting an ultralight paddle with very little flex so you are not losing energy to a paddle that's bending in the water. 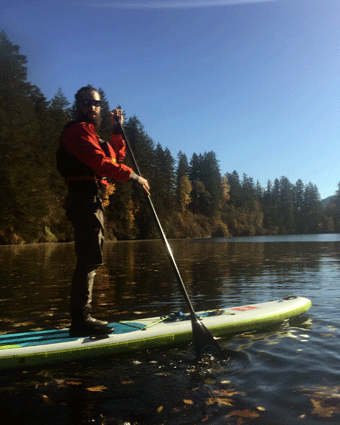 The foam core inside the blade means you are getting extra buoyancy from your paddle. This makes the paddle even lighter when it’s in the water, and it actually helps lift the paddle out of the water at the end of each stroke. It also means the paddle has a bit more purchase when bracing. All in all, I really enjoyed this paddle and It would be very hard to use anything different now. I passed it around to my friends while we were paddle boarding so they each could try it. They were amazed. You feel like you could paddle forever with this thing. Another great feature that you could get with yours is Werner's Adjustable Lever Lock systems. It has a great grip on the handle but also allows quick adjustability with no annoying snap button in the way. Did I say it’s really, really light? Carbon fiber paddles are often pricey compared to the rest. But trust me they are worth every penny. 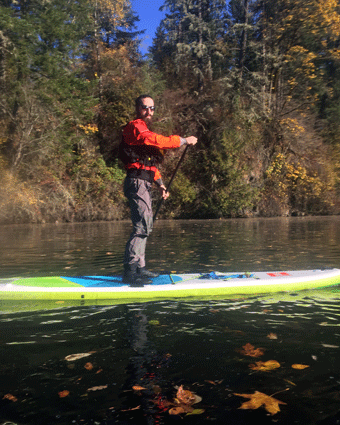 The bottom line is that the Werner Rip Stick paddle is for anyone who loves to paddle board and wants to do it more often than a couple times a year. The amount of strain you save on your body by going with a paddle like this will absolutely pay off in the long run. This is an awesome paddle made by Werner and they make bombproof paddles.